You know how some products immediately appeals to you and you are not quite sure why? 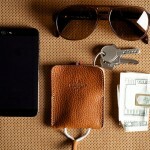 Well, I had that tingle when I first laid eyes on DUN DUO Luxury Travel Wallet. It is not the word ‘luxury’ that draws me; it is the entirety. 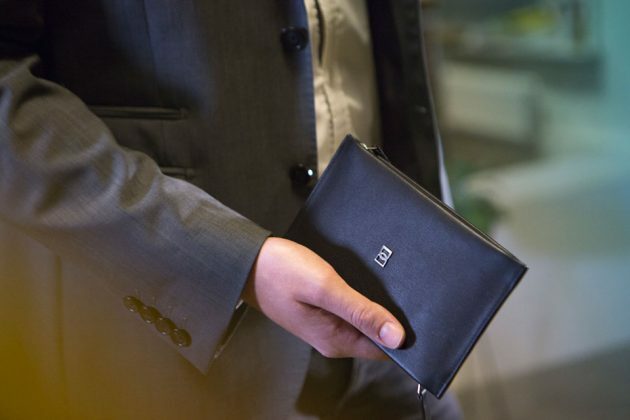 While DUN wallets, founded by designer Sjoerd van Dam, described it as luxury (which I think it is), it is not all that expensive, but more on that later. 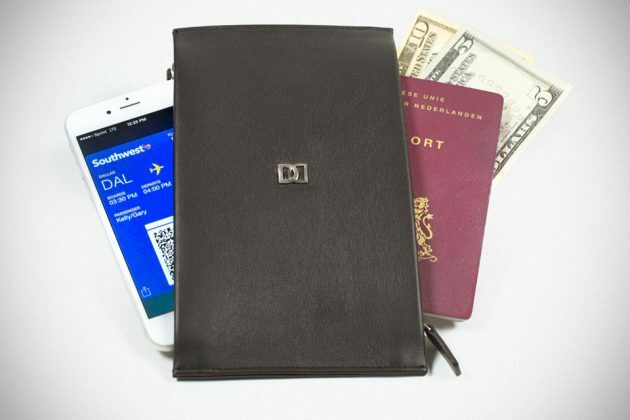 Anyways, as the product name implies, it is a travel wallet which means it is sized to accommodate travel essentials like your passport, paper documents, bills, a minimalist wallet, and even a phone. However, it is not what it can hold that impresses; it is the ingenuity in compartmentalizing them. DUN DUO features a unique symmetrical double zip design that opens on both sides (the long sides, of course) with premium Japanese YKK Excella matte silver zippers. The highlight here is, both sides have the entire width and length of the wallet to themselves while maintaining as separate compartments. 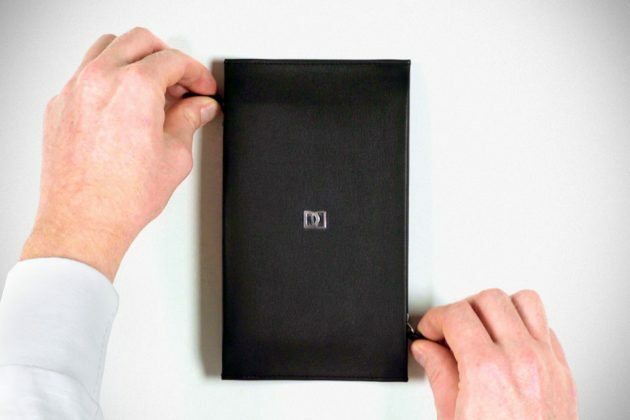 The magic lies in the single piece lining that creates a phone pocket on one side and this same pocket splits the other side into two compartments. It is a clever orchestration of fabric that really deserves appreciation. Funny how I am impressed by such a minute detail, but minute this detail maybe, it translates to sophistication. If that wasn’t enough, you’d be glad to know that the lining is no ordinary fabric either; it is the same type of linings you would find in expensive watch cases and the leather used, is of the priciest calf leather available. 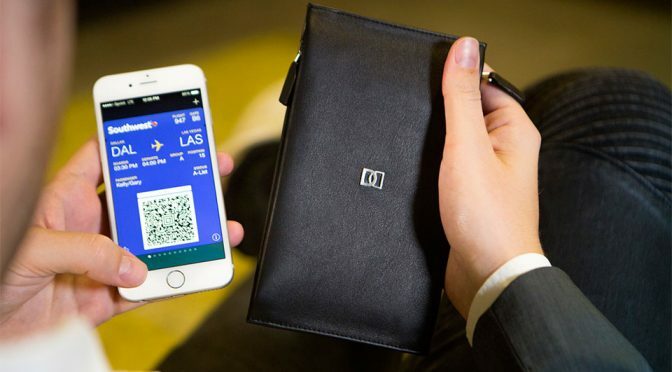 In a way, DUN DUO is a minimal luxury travel wallet, but while so, it does not cost a bomb, well, not if you pre-order it on Kickstarter in the next 20 days or so. 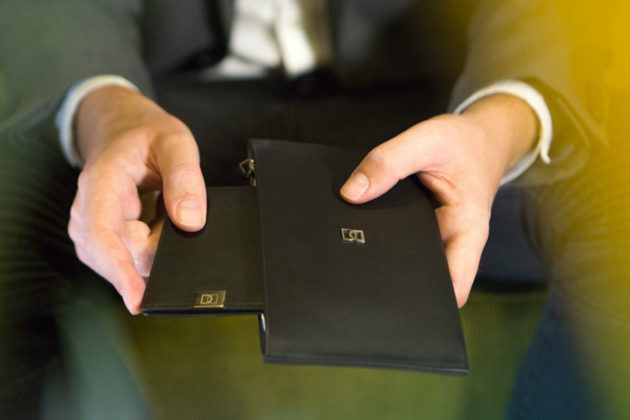 The campaign is already funded and hence, a pledge of $65-80 will secure yourself one, or for $130, you will bag yourself a DUN DUO accompanied by an anti-RFID DUN Black Edition minimal wallet. Keep going to catch the product pitch video to see it in action. 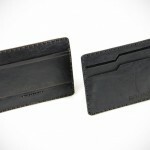 Images courtesy of DUN Wallets.